DBI/SALA® UCL Advanced Wall Mount Sleeve is made from stainless steel construction that tenders durability and comes with PVC liner to provide 360 deg mast rotations. 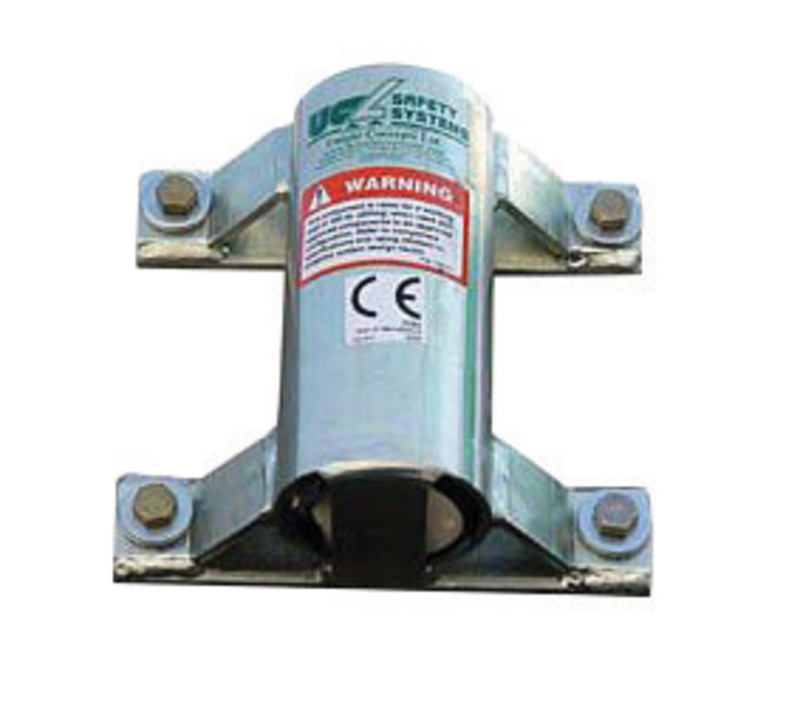 450 lb Capacity sleeve produces minimum intrusion into work space by featuring compact design along with bracket that extends 4.25" from vertical wall and can be used as permanent mounts to vertical concrete or steel structures. Sleeve is specially designed to use with advanced series davit systems.